I have a couple of things underway this week. One of those is a birthday present for a friend. 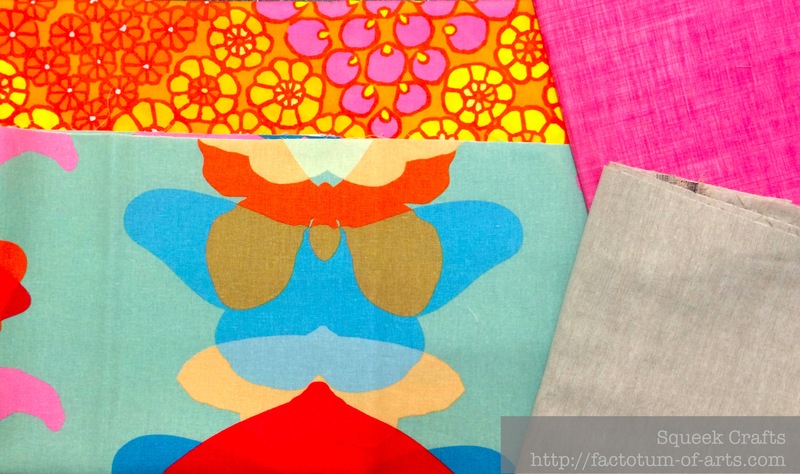 I have decided to make a Noodlehead Supertote with this fabric pull…just loving the colors of these fabrics. 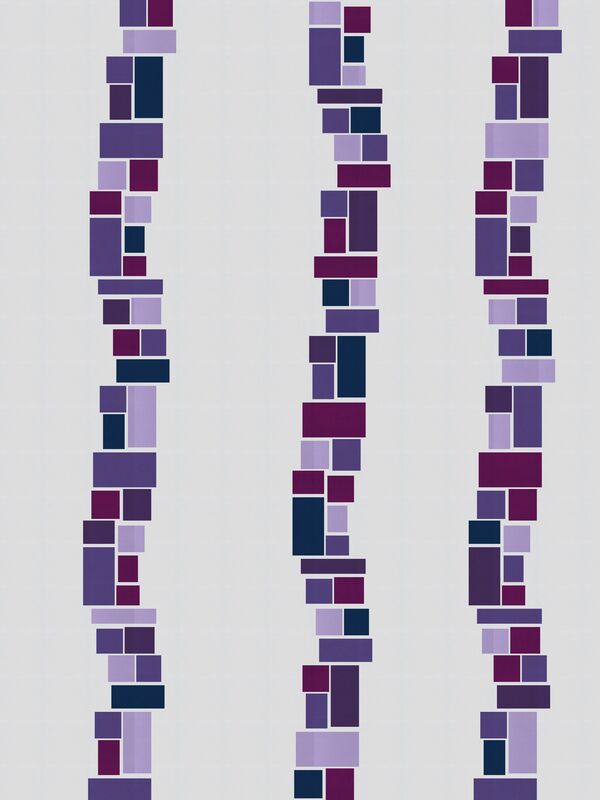 This is my Quilt Design a Day for today. See yesterday’s post for more details. Linking up with Lee @ Freshly Pieced for WiP Wednesday (see button on the right). 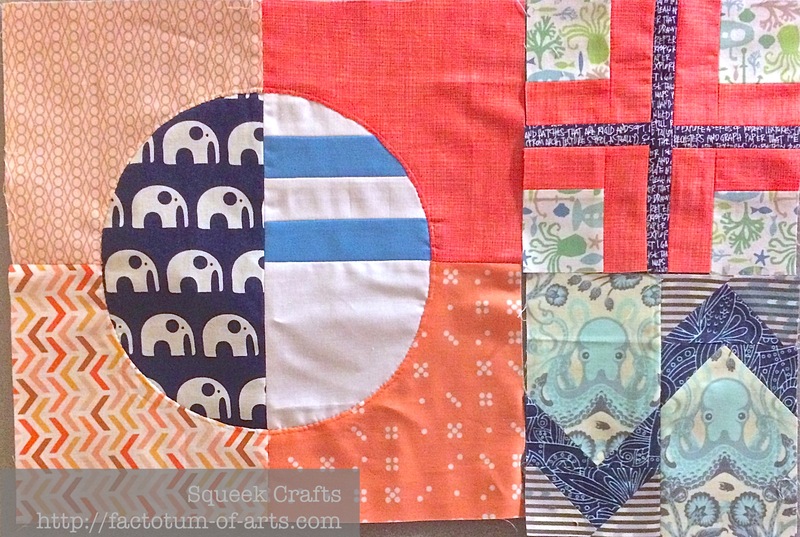 This entry was posted in Uncategorized and tagged blocks, Noodlehead Supertote, QDAD, Quilt Design a Day, WiP Wednesday on June 12, 2014 by mlwilkie. You are one busy lady, it is looking good though. Love that quilt design! Looks like fun to make.